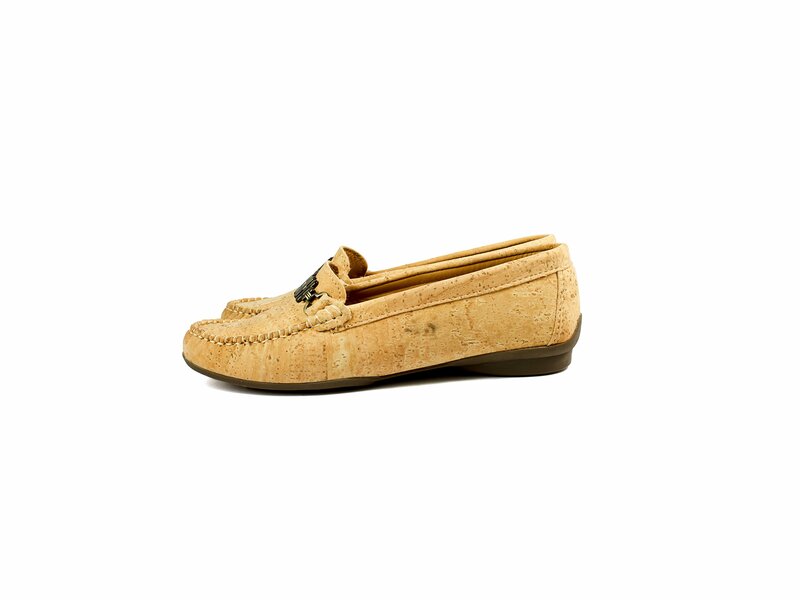 Buy the cork moccasins for women with a metal buckle! 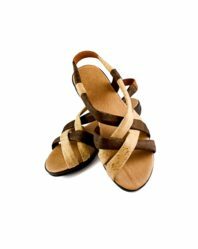 Super comfortable shoe, easy, good processing. One year warranty. Free shipping.